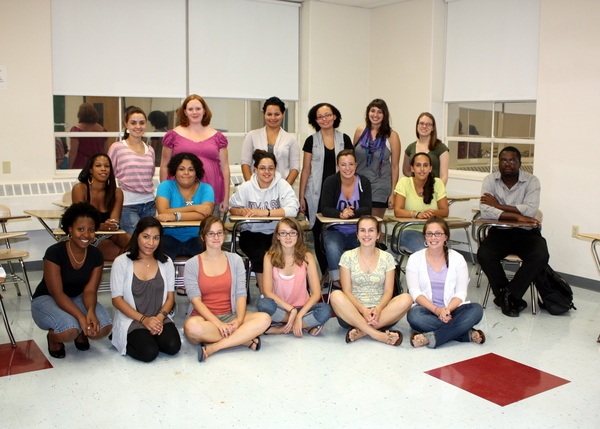 We are now half way through the semester and our incoming class is starting to get the hang of life as a CSP student. Join me in welcoming them. I encourage everyone to leave words of wisdom and advice for our students as they enter the most stressful part of the semester. From me: Remember CSPers, you are here because you are good enough, tough enough, smart enough, and you can and will work hard enough to get what you want.